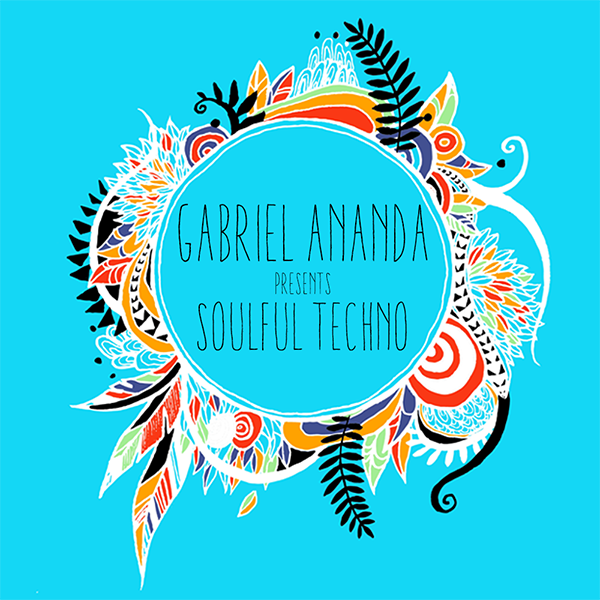 A monthly mix with personal touch and talking of Gabriel Ananda and Guests. From personal, emotional and intimate music, to life loving, sweet beats. Soulful means, that it is connected to your sensitive side. Its authentic and honest, happy and sad, powerful and relaxed.